Each school holidays Synchrony OT run small group programs. The programs includes 3 x 80 minute group sessions run over 3 consecutive days. The groups are run by 2 Occupational Therapists and are capped at a maximum of 5 children. The cost of the 3 day program is $250. A deposit is required to secure your child’s place. These dates don’t suit? No problem. Contact us about arranging an individual holiday intensive program at times that are convenient to you. Suitable for children between the ages of 4-7 years (Kindy- Grade 2). Self regulation is an essential foundation skill that is vital for success in both social and educational settings. This program develops attention and behaviour skills such as sitting and listening, persistence, resilience, personal space and calming strategies. The Zones of Regulation program will also be incorporated in these sessions. Suitable for children between the ages of 4-7 years (Kindy- Grade 2). To attend this group, children must either be an existing client or have attended a Self Regulation Group previously. 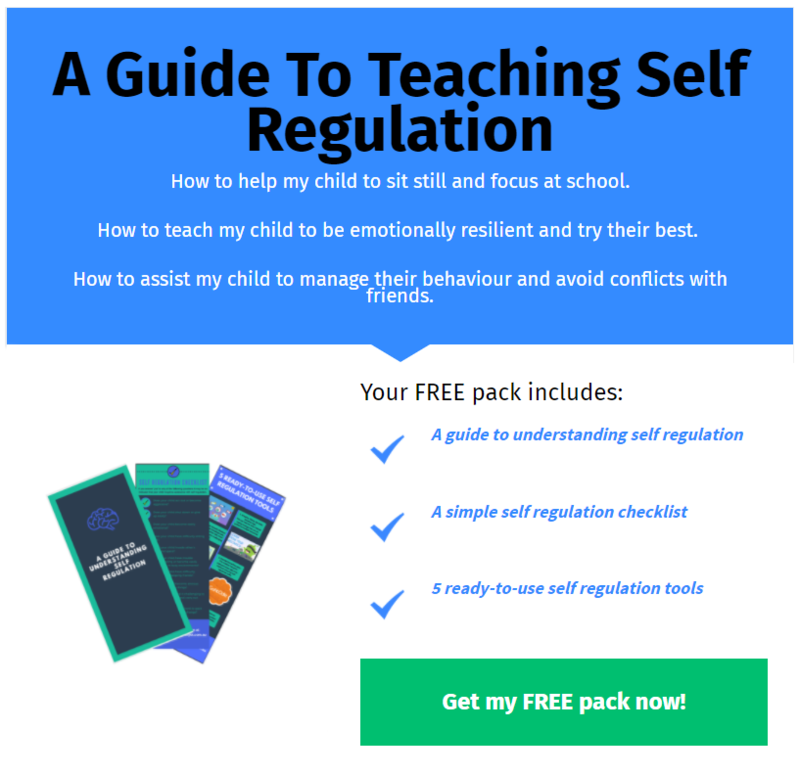 Now that your child has learned the basics of self regulation it is time to put them into practise. Through group games and activities, this program provides opportunities to practise skills such as sitting and listening, persistence, resilience, sharing, waiting, turn taking, personal space and calming strategies. Suitable for children who have commenced primary school. This program looks to consolidate pencil control, letter formation and line placement. *Please note that the running of groups is subject to minimum numbers. In the event that a full group is unable to be run an individual intensive (3 x 30 minute sessions) will be offered. Each school holidays Synchrony OT offer individual intensive programs. The programs include 3 x 30 minute individual sessions. Dates and times can be arranged at your convenience. The cost of the 3 day intensive program is $250. Suitable for children entering Prep in 2020. This program targets the development of a range of crucial skills including hand strength, pencil control, writing their name and scissor skills. Suitable for children Grades 1+. Your child has developed the basics for handwriting but as they progress through the grades the demands for written work also increase. This program aims to refine writing automation, increase handwriting speed and extend the quality of written work.